← Terryville and JFK in Solidarity with Chicago! 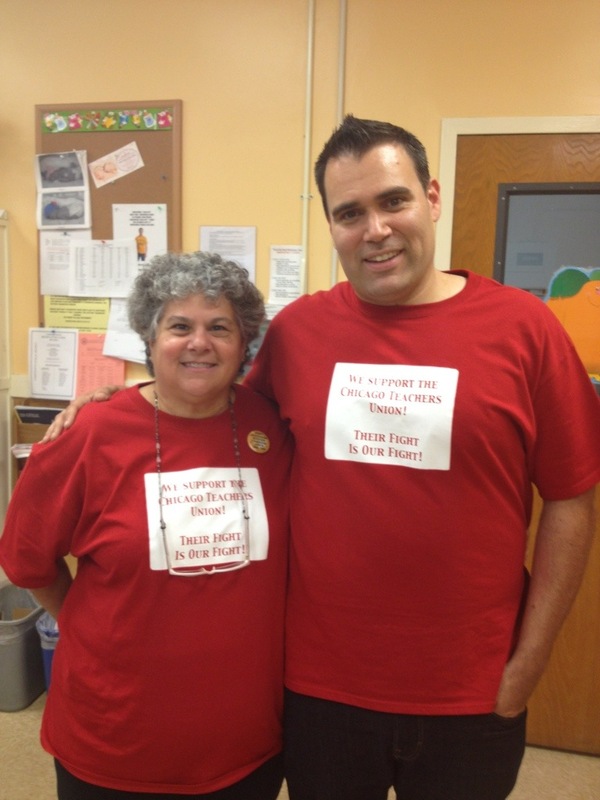 PJSTA President Beth Dimino and 2nd Vice-President Brian St. Pierre show support for the CTU! 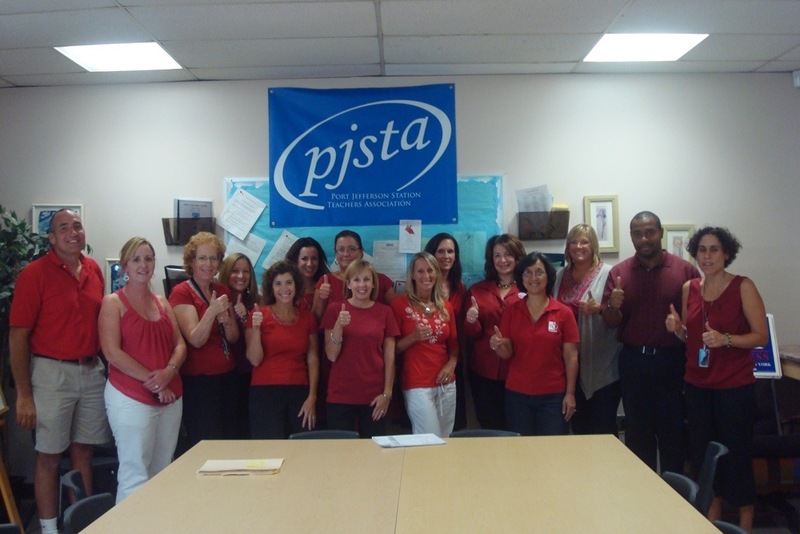 Boyle Teachers in Solidarity with the CTU! This entry was posted in General and tagged CTU, labor, solidarity, strike. Bookmark the permalink.